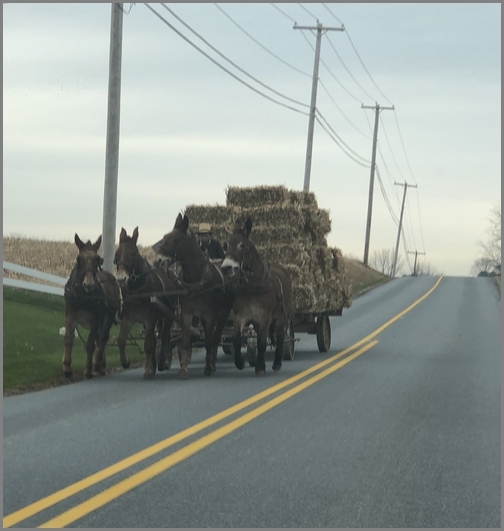 Harvest time is drawing to an end for this season but this Amish farmer was still hauling hay on Millport Road in Lampeter Township on Friday. 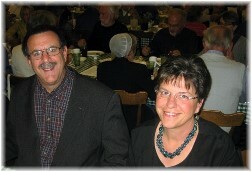 Message summary: This is the very heart of the mission. Jesus “came to seek and to save the lost.” He accomplished that mission. Now all who call upon the Lord in earnest faith will be saved. Note: Brooksyne had an early morning meeting today and frankly I have not been feeling well (upset stomach) so we forgo the podcast reading for today’s message. Yesterday began the first Sunday of Advent, a period when many churches typically begin to place a focus on the events concerning the birth of Christ. The first Christmas songs of the season may also be used and many churches use a series leading up to Christmas Sunday. Our church began one titled “Come Near”. 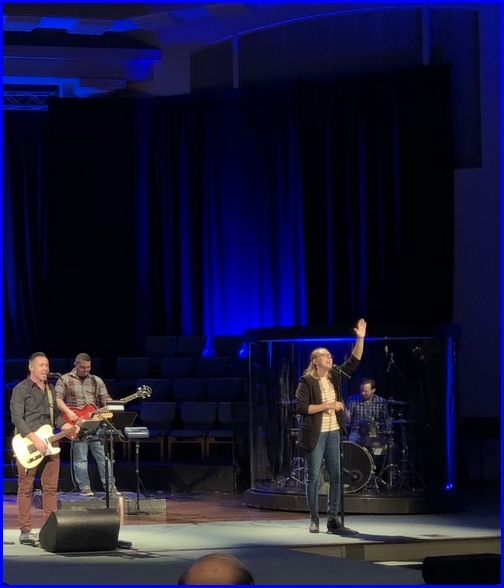 Yesterday our pastor preached from the account of Zacchaeus which he admitted seemed an unusual text to begin a Christmas series but by the time he was finished it was very clear how it was. The entire account is found in Luke 19:1-10, a portion of the Bible dealing with Christ’s final journey to Jerusalem some 33 year after His birth. Now Zacchaeus, as many of you know was “a wee little man” who climbed a Sycamore tree to see Jesus as He passed by. He was a deeply loathed chief tax collector and perhaps the last person the crowd would expect Jesus to give any attention to. That’s sure what the observers thought. Jesus called Him out of that tree and invited Himself over to his house, which culturally seems very unusual to us! Zacchaeus demonstrated his earnest desire to change and the portion ends with a great purpose statement by Jesus. “For the Son of Man came to seek and to save the lost” (Luke 19:10). This is the very heart of the mission. Jesus “came to seek and to save the lost.” He accomplished that mission. Now all who call upon the Lord in earnest faith will be saved. 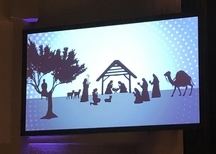 The pastor showed a graphic yesterday asking us to picture Zacchaeus in the nativity scene, one who Jesus had come to seek and save. I’ll go farther and urge you to place yourself in that scene. Jesus continues to seek and to save the lost. He “gave Himself for our sins to rescue us from the present evil age” (Galatians 1:4). In virtually all search and rescue operations the one(s) being sought after are desperately wanting to be rescued. But in the divine search and rescue mission many choose to remain in their sins and lost condition. They essentially reject the outstretched Hand of rescue. We can all say the words to John Newton’s great hymn. “I once was lost but now I’m found, I once was blind and now I see”! Daily prayer: Loving Father, You rescued us from the dominion of darkness and transferred us into the kingdom of Your Son in whom we have redemption, the forgiveness of sins. Where would we be today without the redemptive work of Jesus who bore the pain and disgrace of our sins that we might be forgiven and receive eternal life. We give You praise now and forevermore through Christ Jesus our Lord in whose name we pray. Amen.